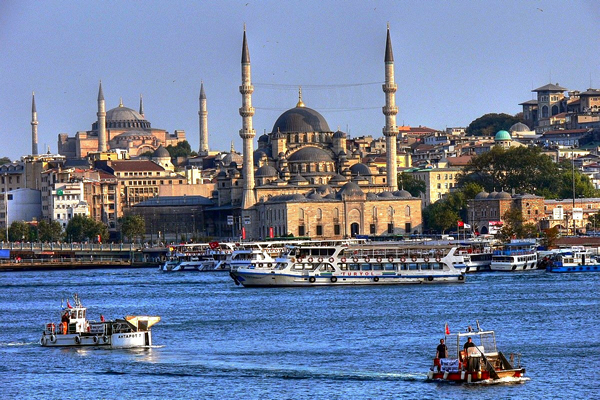 Full day guided sightseeing in Old Istanbul. Discovery of Sultanahmet, Blue Mosque, St. Sophia, Hippodrome, Topkapi Palace and Grand Bazaar. Overnight Istanbul. Day 4: Istanbul - Izmir - Smyrna. 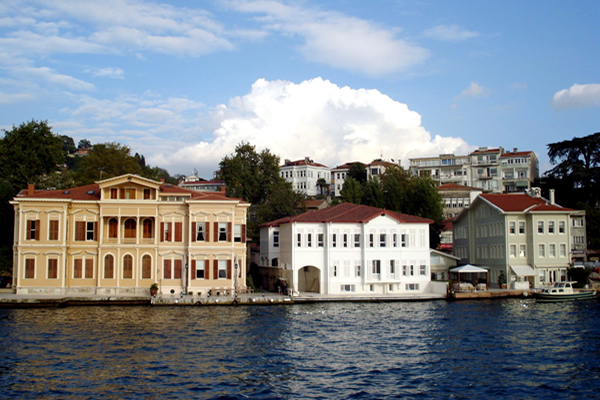 Take the early morning flight from Istanbul to Izmir. Arrival and meet with your guide and drive to Pergamum (Revelation 2:12-17), and visit to Acropolis and Asklepion. its majestic acropolis was built on a commanding hill above the modern city of Bergama. After lunch visit the grand theater, which has almost perfect acoustics, the Red basilica and the ancient medical center, the Asclepion. This was the home town of Galen, the second century renowned doctor and surgeon and his temple, the asclepium was devoted to healing. Then visit the majestic acropolis in Pergamum . Visit Acropolis and Asclepion. 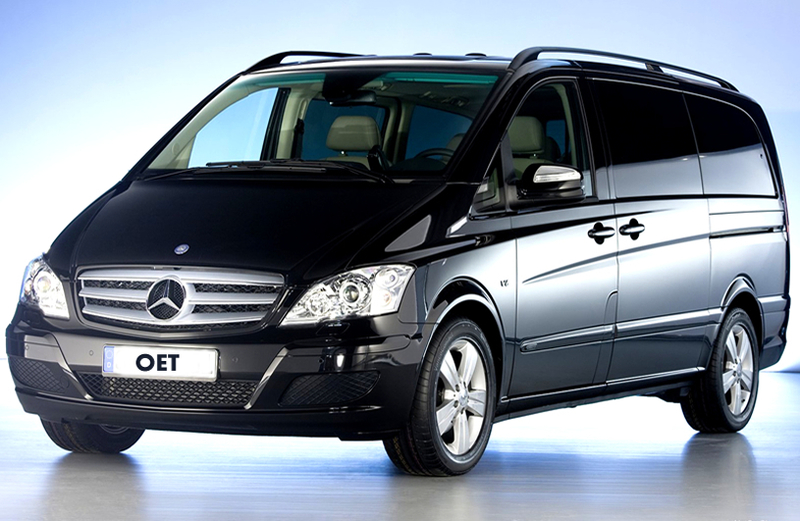 After visits, drive and check-in to your hotel in Kusadasi. Overnight- Kusadasi. Day 5: Kusadasi - Ephesus - Kusadasi. 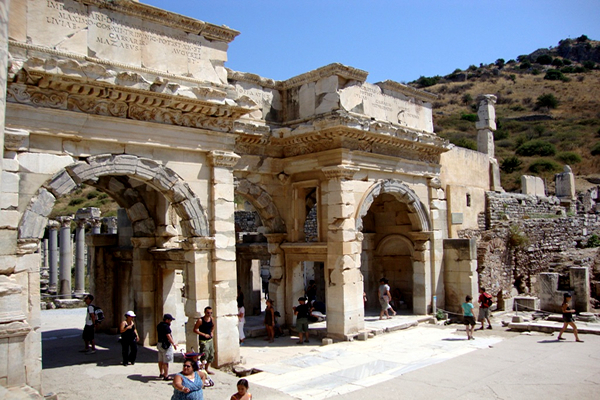 Ephesus (Revelation 1:11, 2:1-7, Acts 18:19-28, 19:1-41, Ephesians) the city dedicated to Artemis, the best preserved ancient city of Asia Minor with its majestic theater, marble road, Temple of Artemis, the Church of the Virgin Mary or the Double Church, the library of Celsus, the stadium, the lecture hall Tyrannus where St. Paul held daily discussions (Acts 19.9). For two years St. Paul taught here from eleven to four during the hottest hours of the day when the hall was empty. Then visit the Church of St. John and his Tomb in Selcuk before driving to the Last Home of the Virgin Mary, who was brought to Ephesus by John, the beloved disciple of Jesus. The home of Virgin Mary on a hill top, where she lived out her days is now visited by over a hundred thousand pilgrims each year. The pilgrims drink the water of the sacred spring, meditate and pray for health at this ancient spot of worship. Both Pope Paul VI in 1967 and Pope John Paul II in 1979 have celebrated mass here. Overnight Kusadasi. Day 6: Kusadasi - Sardis - Philadelphia - Pamukkale. After having breakfast drive to Sardis where visit to ancient synagogue, one of the most picturesque area of any of the churches. Visit the Temple of Artemis, a small Byzantine church, a recently restored gymnasium and the great synagogue Lunch and we continue, proceed to Philadelphia (Revelation 3:7-13 ). Continue to Alasehir ancient (Philadelphia) the city of brotherly love, another of the cities of Seven Churches. Afternoon drive to Hierapolis. Have a tour of the spectacular natural site of Pamukkale. Its hot thermal springs of calcium spill over the plateau's edge creating dazzling white formations called Cotton Castles. Visit the ruins of Hierapolis which also was the home of Papias and Epicitus, early Christian writers and Philip the Evangelist. The Martyrium of St.Philip, an octagonal chamber has recently been discovered. Overnight Pamukkale. Day 7: Pamukkale - Laodicea - Aphrodisias. Day 8: Pamukkale - Cappadocia. Drive to Cappadocia On the way, visit to Konya (Iconium) and have stop by Mevlana temple and Sultanhani Caravanserai on the way to Cappadocia. Overnight Cappadocia. Guided discovery of Cappadocia. Visit to Goreme Open Air Museum with cave churches, devrent imagination valley, Uchisar Rock Castle, Fairy Chimneys in Pasabag , Avanos. Overnight Gamirasu Cave Hotel Cappadocia. Tour to Underground city, Soganli valley, Sobessos mosaics, Keslik monastery and Mustafapasa old Greek town. Overnight Gamirasu Cave Hotel Cappadocia. Walking in Ihlara Canyon, a "mirage" in the Steps of Anatolia up to Belisirma village, the ancient Peristrema: "Valley of the Sky" along the Melendiz River. Rock-cut churches, spread across a wild plantation, surprise you with their successfully painted representations from the Bible. Lunch in Belisirma a local restaurant by the river. Stop by Selime, a village with cave houses at the end of the canyon and a "star wars" like landscape. Overnight Gamirasu Cave Hotel Cappadocia. Day 12: Cappadocia - Tarsus - Antioch. 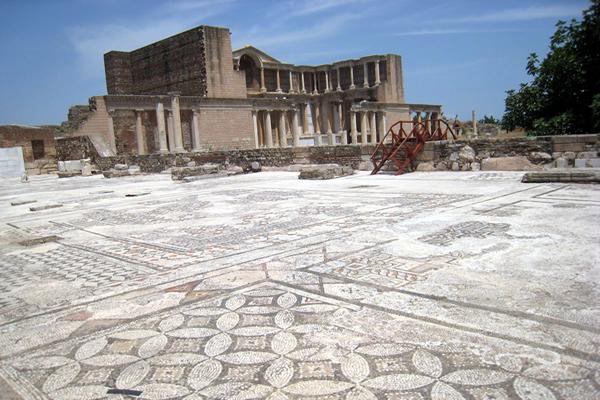 Visit to mosaic museum that houses one of the richest collections of Roman mosaics in the world. A little outside the city is the holy site where St.Peter's Grotto is situated. 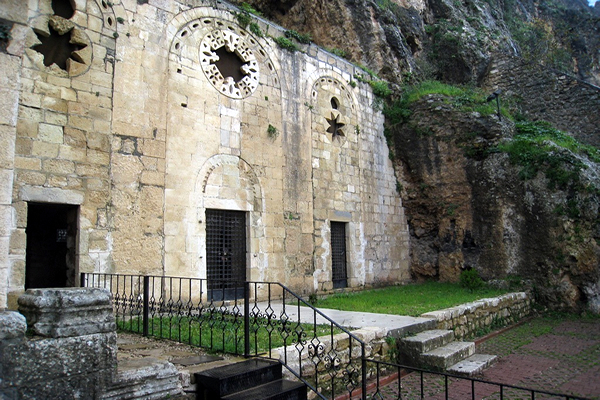 The cave church is the place where St.Peter preached and founded the Christian community. It was declared as a holy place by Vatican in 1983. Drive to Adana and take a flight to Istanbul.